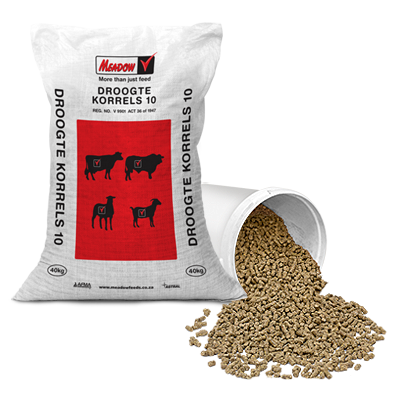 High percentage of by-pass protein for compatibility with pasture, hay and silage fodders. 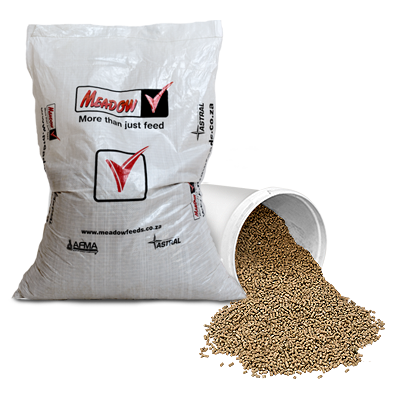 11.48% of the protein is derived from urea. 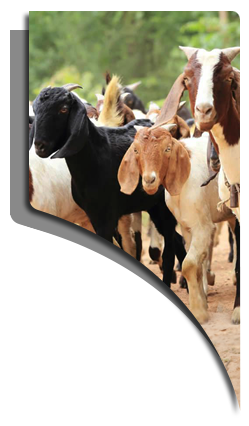 The semi-complete feed is fed at limited quantities together with roughage that is available at all times.